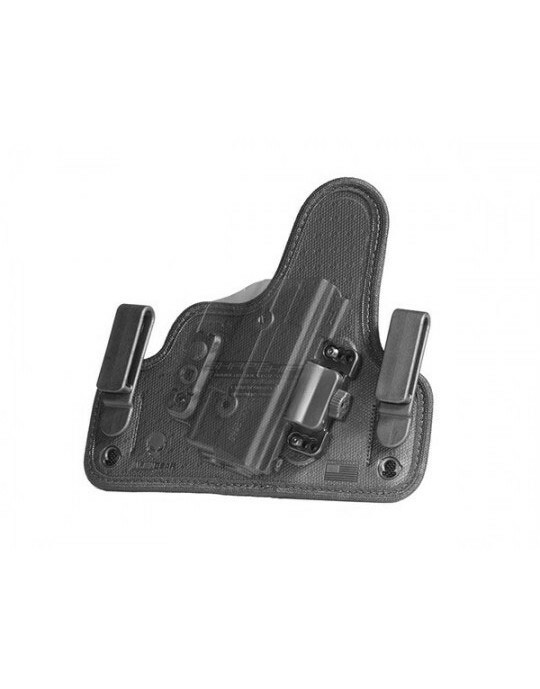 Paddle holsters are reliable. They're consistent. And because of that, manufacturers have become complacent. Product design and utility needs to be mobile, constantly moving and advancing to adapt comfortably and reliably to the individual's lifestyle. 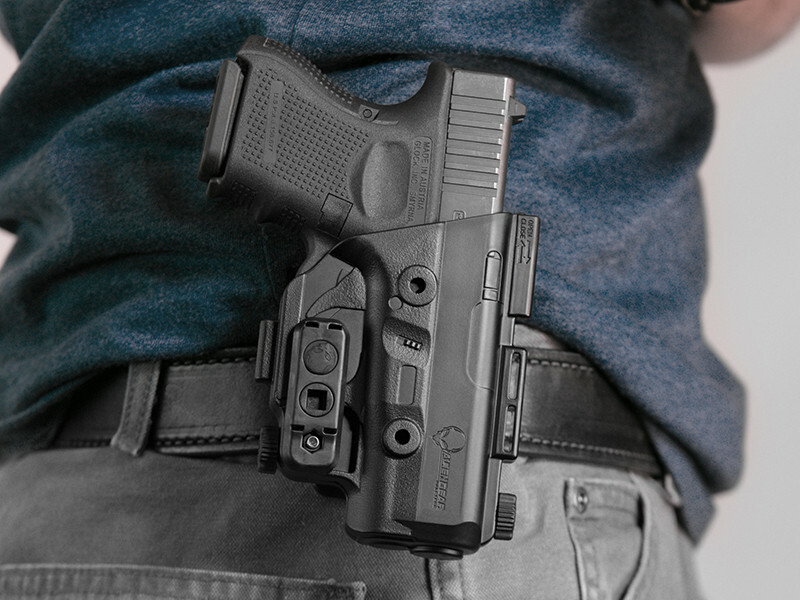 The ShapeShift Glock 26 paddle holster is a modular system crafted to be reconfigured from an OWB holster into other carry styles like classic IWB, appendix IWB or belt slide OWB. This is done in a matter of moments without clunky tools. 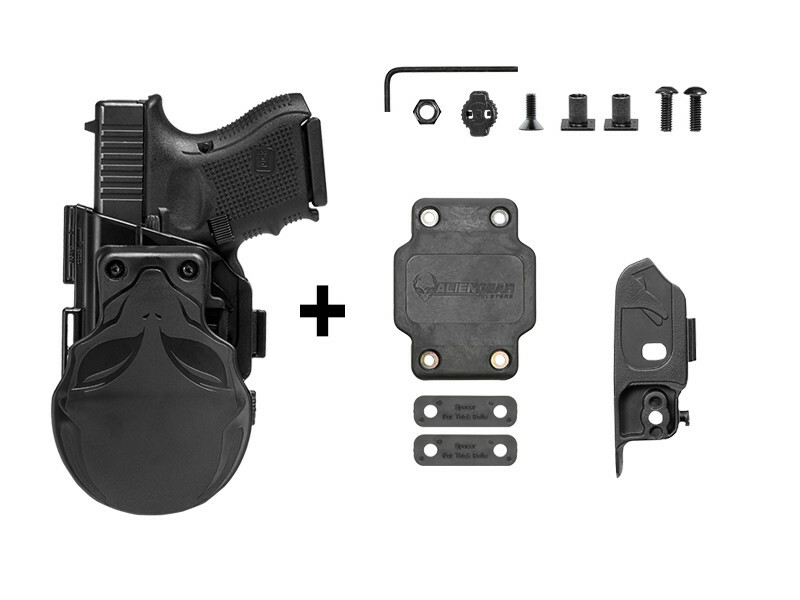 The Glock 26 paddle holster parts are engineered by trained craftsmen to durably withstand constant use and wear. 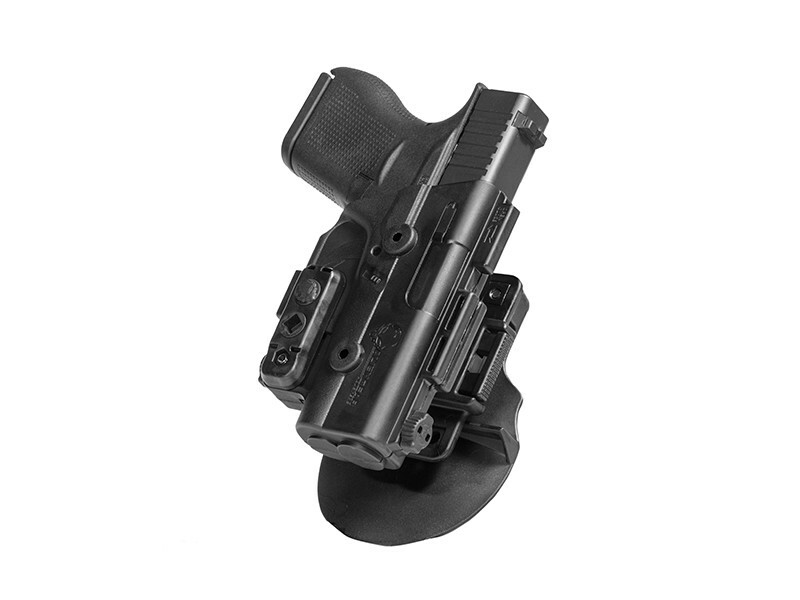 The shell is made from premium injection-molded polymer (as are the parts holding it together) to precisely fit the Glock 26. Retention and cant are also customizable. 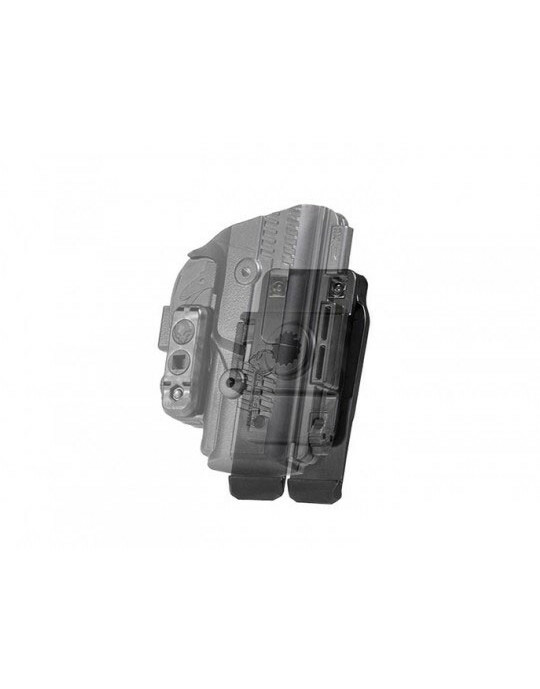 Install the included retention bar to adjust the passive retention tighter or looser, or install an active retention release. 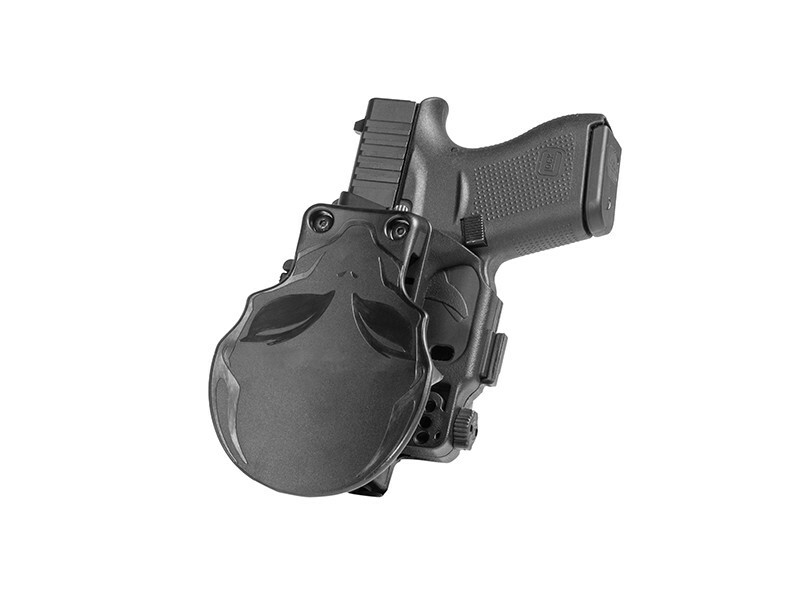 The retention lip on the clip adds another level of security, warding against others attempting to pull it off the carrier's body. The cant can be altered in 12 degree increments all the way up to 360 degrees. 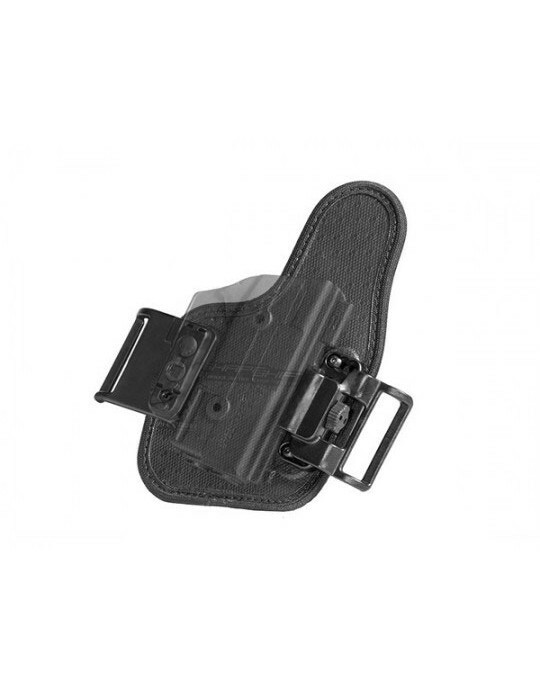 This Glock holster is proudly made in America by gun owners for gun owners. 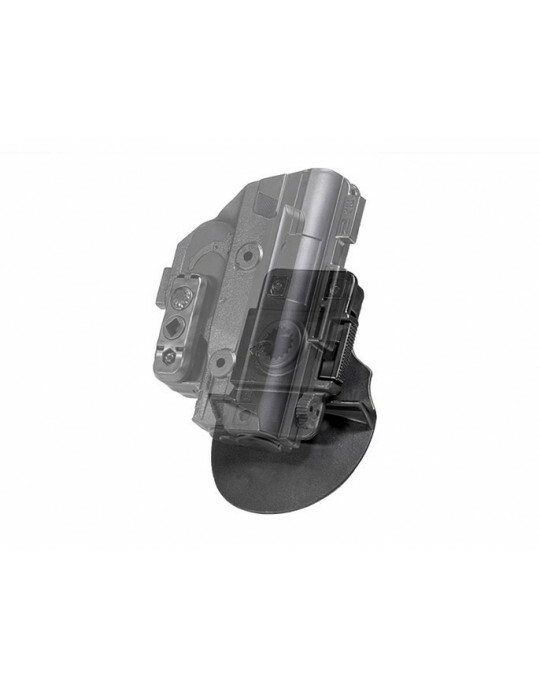 Because we stand by our product and guarantee the parts and materials are made to last, we offer a lifetime warranty under our Iron-Clad Guarantee. 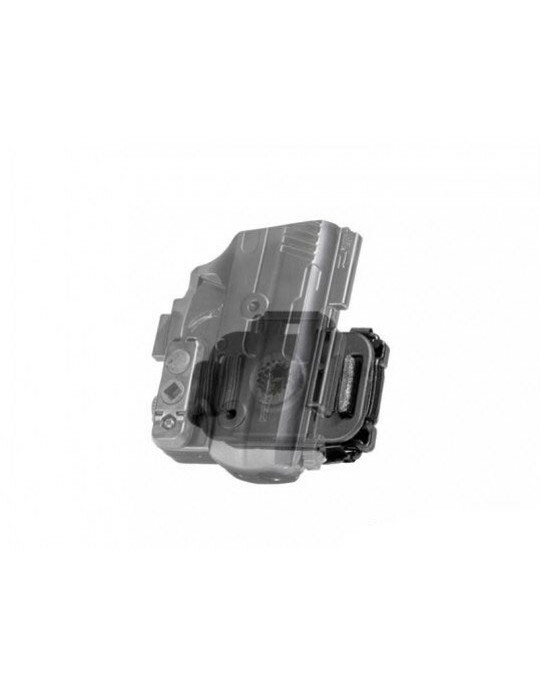 We also include a 30-day test drive in the Iron-Clad Guarantee. 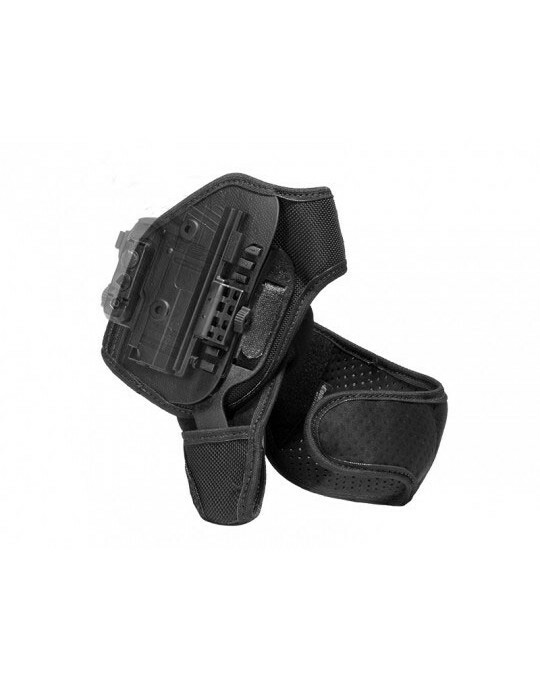 Try the holster out for a month. 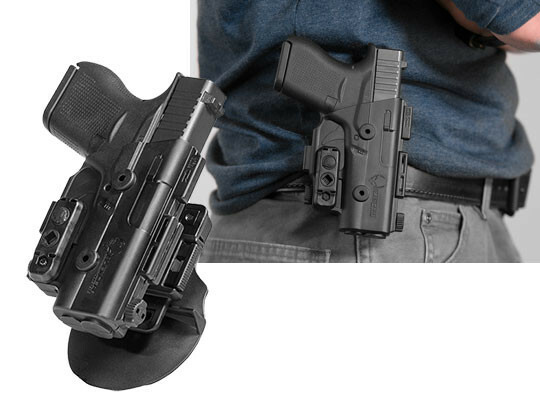 Swap it out between the different carry styles included in the ShapeShift kit you purchased. If it doesn't quite work, ship it back to us. We'll buy it back, no questions asked. 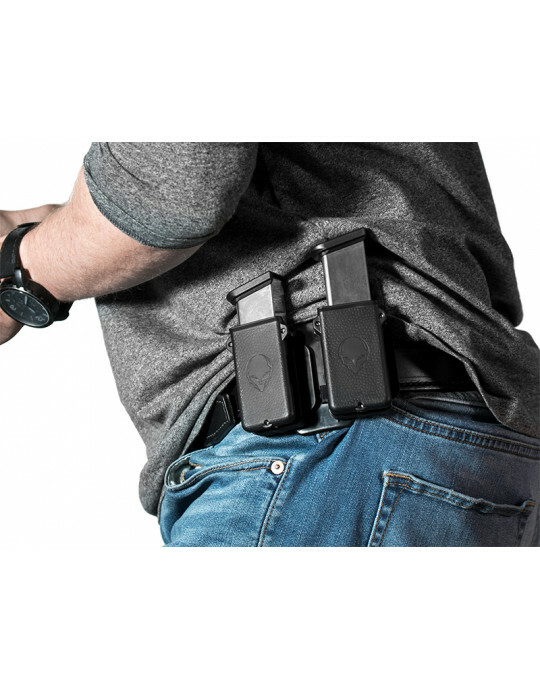 The ShapeShift Glock 26 paddle holster is not average. We defy tried and true, and push for innovation whenever possible.